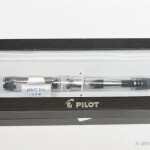 The Pilot Prera for this review was provided free-of-charge by Pen Chalet, in exchange for an honest review. 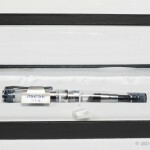 Pen Chalet is also a sponsor of the Pen Habit blog. All opinions expressed herein are my own. 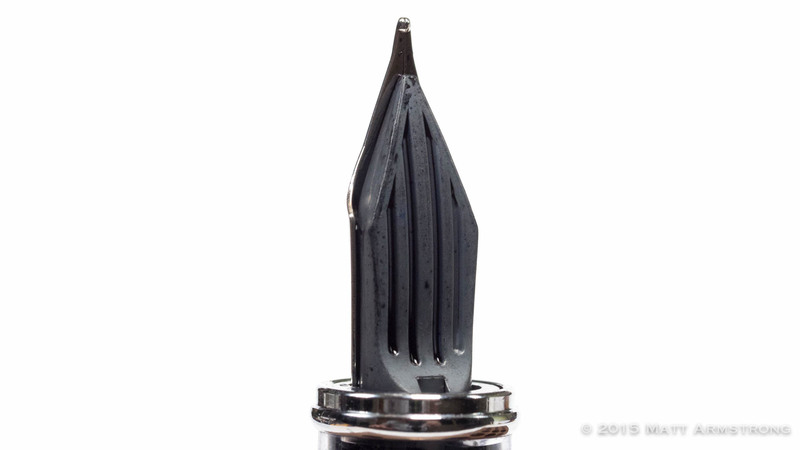 It’s a question that most pen bloggers (and even most fountain pen users) have received over and over again. 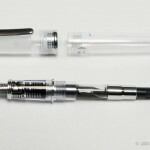 There are the standard answers, like the Lamy Safari or the Pilot Metropolitan. 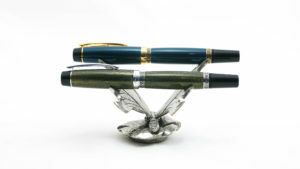 (Both pens, I should add, of which I have never been particularly fond.) 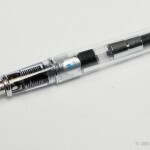 There is the new TWSBI Eco, and before that the TWSBI Diamond 580. 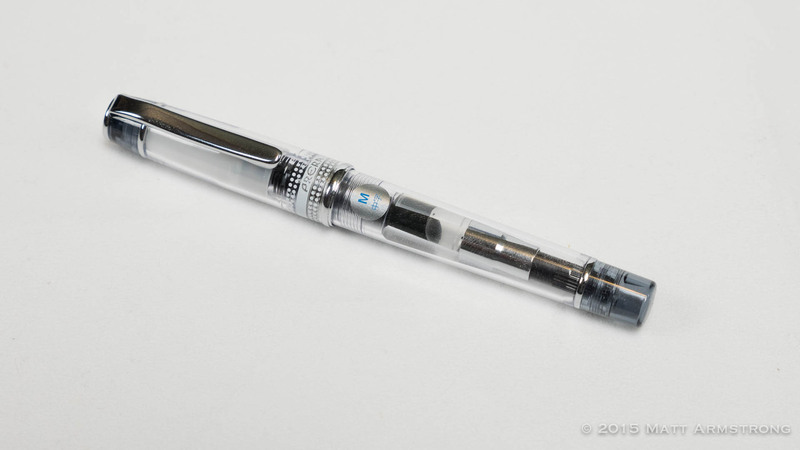 Then there are less common suggestions like the Monteverde Impressa (a pen which I really like, but which has been problematic for other users) or my personal favorite of the sub-$50 pens, the Faber-Castell Loom. 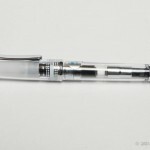 One of my goals for season 3 is to do a bit more thorough examination of pens in the sub-$100 range, which is a price range in which I do not normally operate. 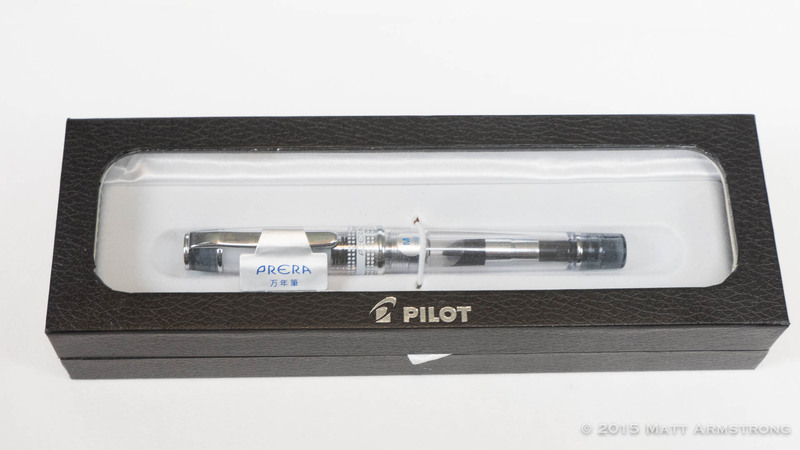 One pen in this “starter” pen range (which I define as up to about $50) that I had never tried before was the Pilot Prera. 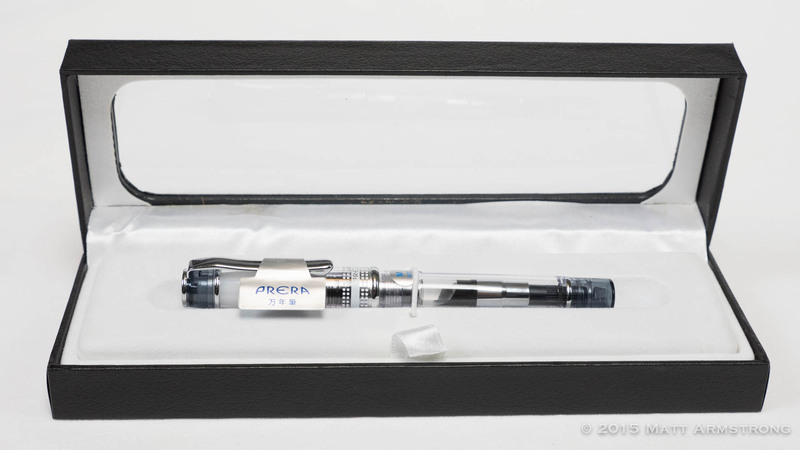 The Prera inhabits an unusual space in the fountain pen pricing hierarchy. 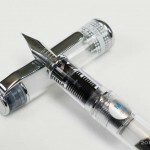 Its retail price (here in the US) is around $56, which puts it in the same basic price range as the more well-known TWSBI Diamond 580 or the Faber-Castell Loom. 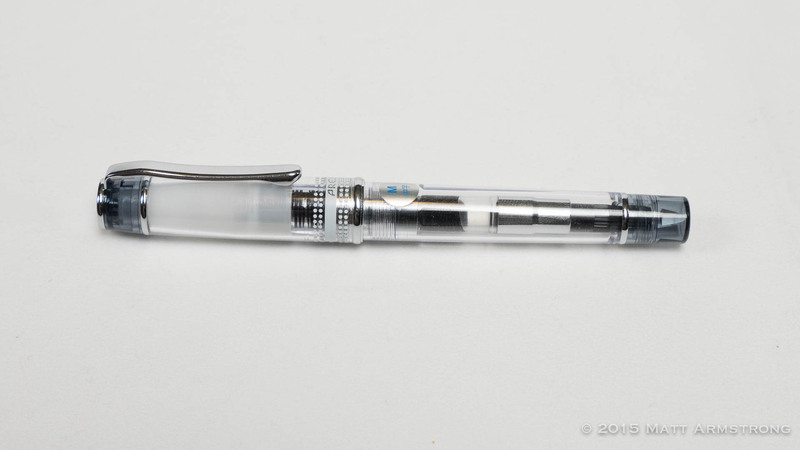 It’s not quite a “beginner” pen, but it’s not quite a first “nice” pen, either. 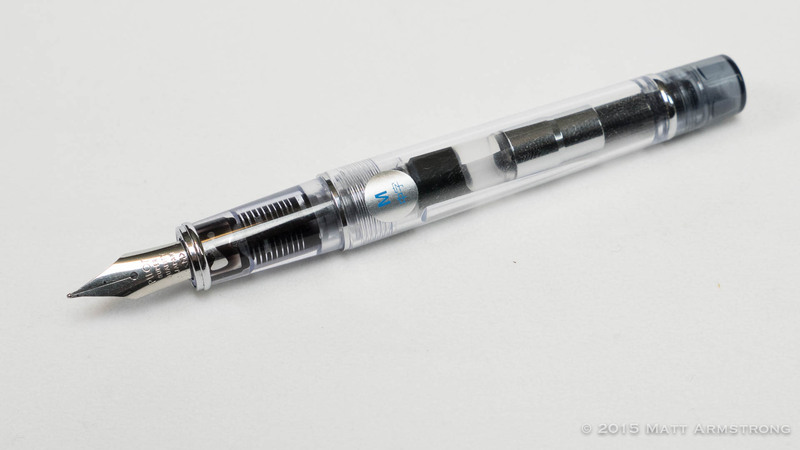 It’s in a weird middle ground I have come to call the “workhorse” pen. 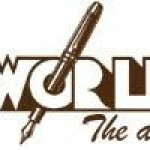 Workhorse pens are pens that are well-built, rock-solid reliable, and inexpensive enough that losing the pen wouldn’t be the end of the world. 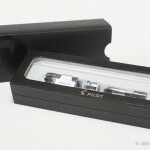 The Pilot Prera is a small demonstrator pen. 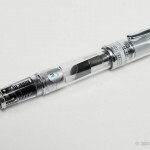 Made from clear, injection-molded plastic, the pen is accented with a finial and barrel end in one of a whole variety of colors, including black, blue, light blue, green, orange, pink, and red. My pen came in the “black” plastic, which was really more of a smoke grey color. 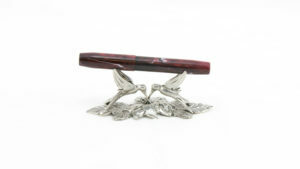 The top of the pen is metal, with a springy, chromed clip. 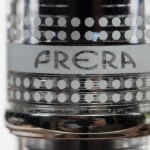 The bottom of the cap features a narrow cap band with a screen-printed polka-dot patterns and the Prera logo. 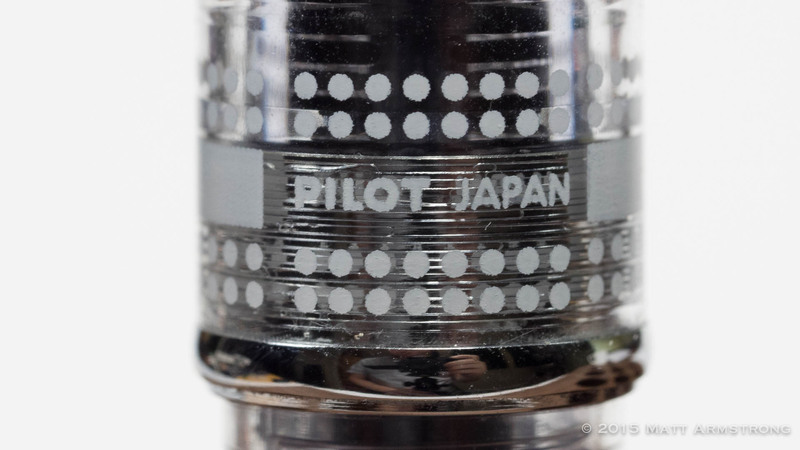 The cap, which is a pop-top, is made of clear plastic, but for some reason I do not understand, Pilot opted to use a white, opaque cap liner on this pen, which means that, when capped, you can’t see the section or nib unit. 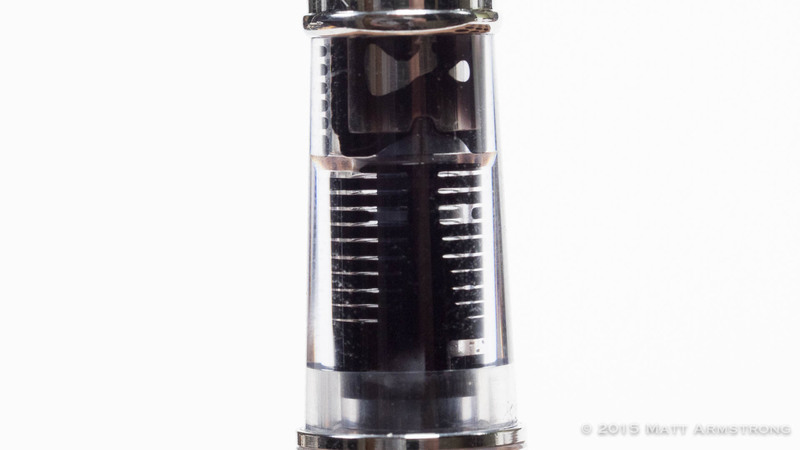 The barrel is also made of crystal-clear plastic, allowing you to see the converter within. 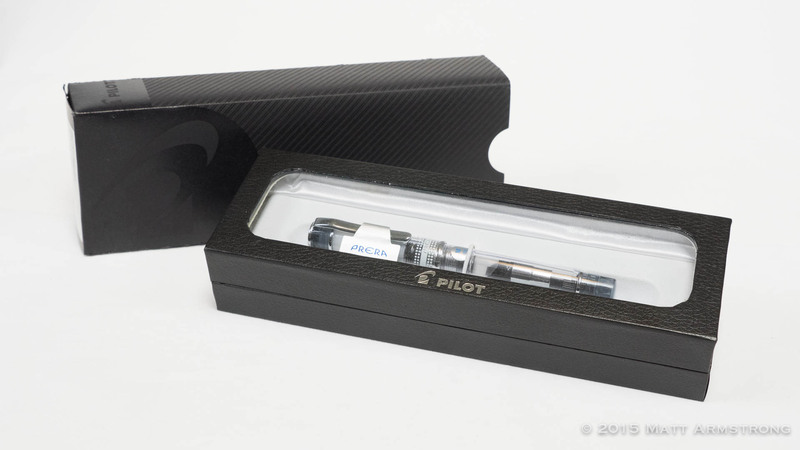 The Prera, like most of Pilot’s pens, is a cartridge/converter pen, and uses their proprietary cartridge/converter system. I have, in the past, railed against Pilot’s choice to go with an entirely proprietary converter system. I still dislike proprietary add-ons, but at least in the case of Pilot’s add ons, their proprietary system works well. 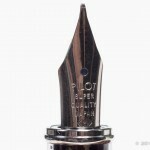 I really like Pilot’s cartridges, which hold a significant amount of ink and can be refilled easily. 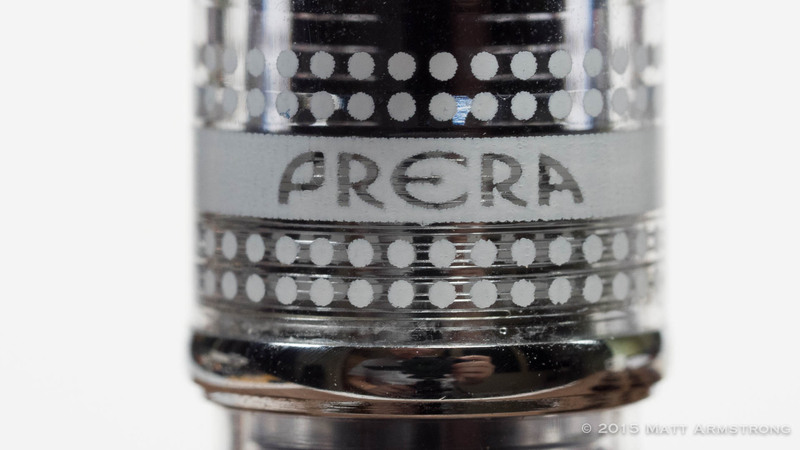 In addition to accepting cartridges, the Prera also supports the CON-20 (Aerometric) and CON-50 (Twist) converters, neither of which hold a particularly large volume of ink. 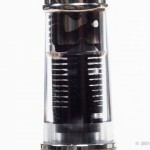 The large-capacity CON-70 pump-style converter does not fit in the Prera’s barrel. 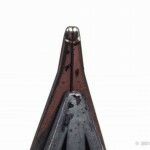 Once the cap is removed, you see a clear plastic section and a black plastic feed inside. I have decided I really like clear sections. 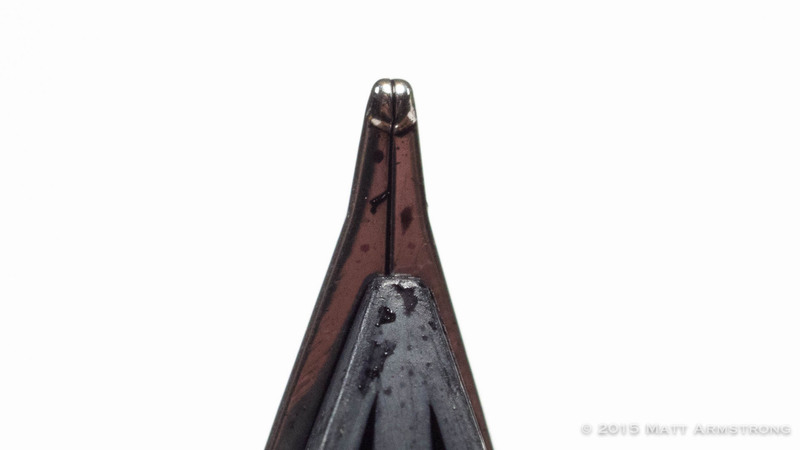 I like seeing the ink in the feed and between the nib and the section. It’s pretty slick-looking. 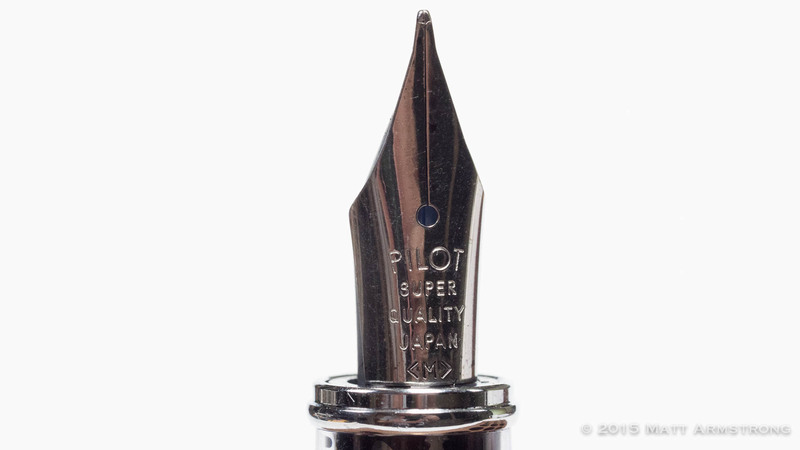 In the hand, I find the Pilot Prera to be comfortable in a way that I never found with the Pilot Metropolitan. It’s too small for me to use comfortably when it is unposted. 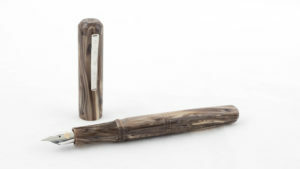 The pen does, however, post quite securely and when posted, is a perfect length for my hands. 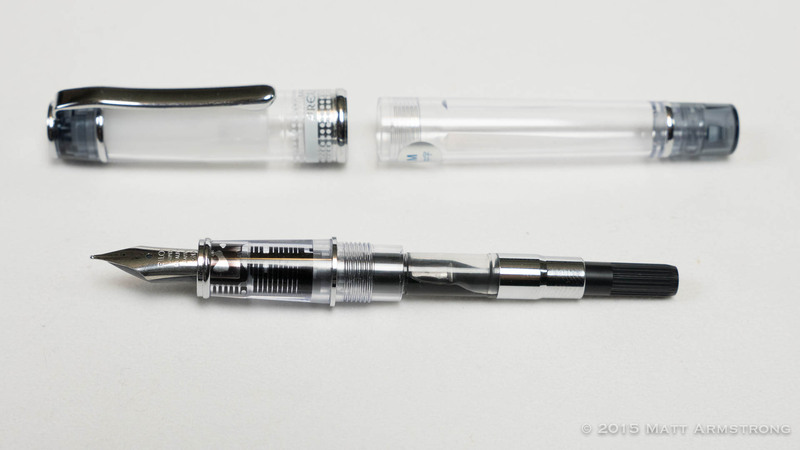 Despite its shorter length, I find the Prera to be a nice, comfortable width as well, resulting in a far more comfortable experience with longer writing sessions. 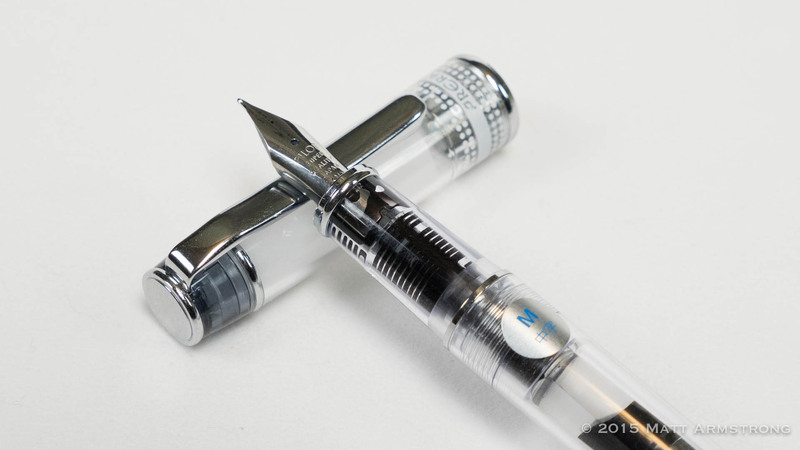 Realizing that the Prera and the Metropolitan share the exact same kind of nib did cause me to question the value of the Prera, which retails at about $56 compared to the Metropolitan, which retails at about $15. I’m not sure exactly what about the Prera makes it so much more expensive to produce. They use the same nibs and feeds. They use the same converter/cartridge system. I’m not a mechanical engineer, but I would assume creating injection-molded plastic parts has to be less expensive than casting/turning aluminum or brass, but that could be an erroneous assumption. So why such a stark price difference? 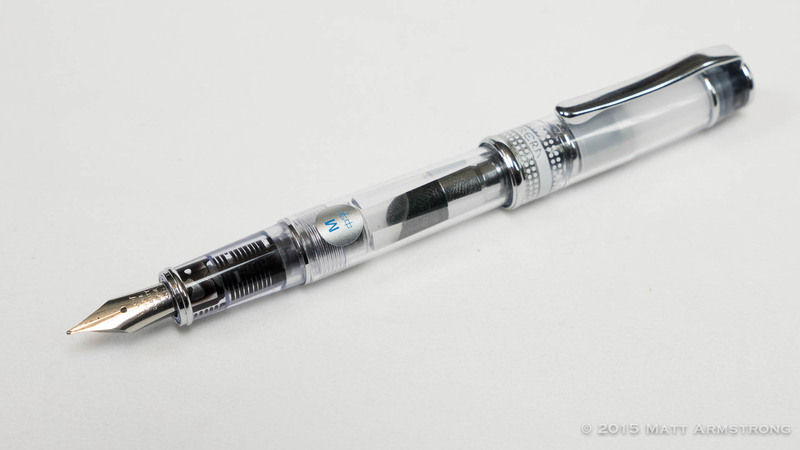 For me, $56 for such a solidly-built workhorse pen is perfectly reasonable, but compared not only to its siblings, but other offerings around the $50 mark (TWSBI Diamond 580, Faber-Castell Loom), it feels a bit overpriced for the current market. 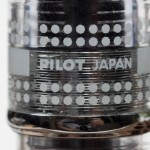 I give the Pilot Prera a RECOMMENDED. 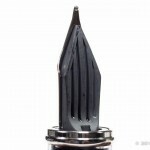 It’s a rock-solid, well-built pen with a reliable, functional nib. 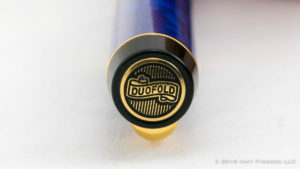 There’s nothing about the pen that is particularly exciting or special—it’s a solid workhorse pen that should last for a long time and function perfectly out of the gate pretty much every single time you uncap the pen. 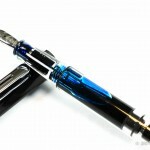 That makes it a solid alternative to some of the more well-known starter/workhorse pens out on the market today.